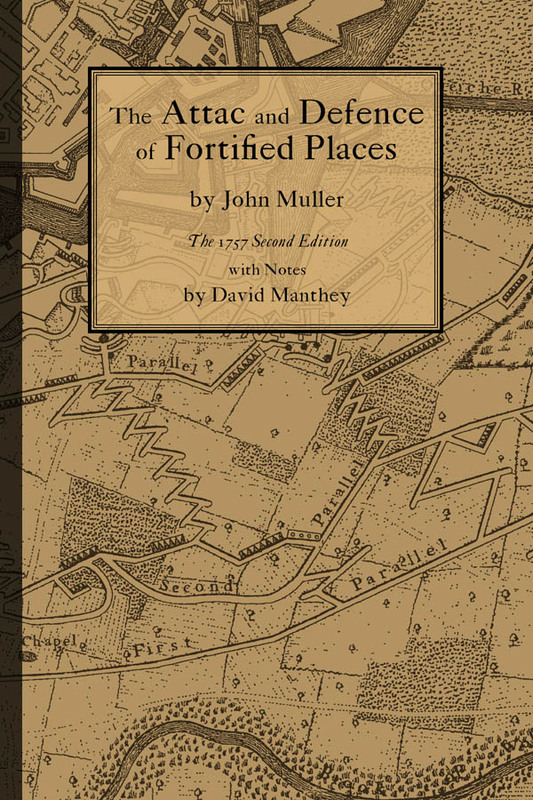 The following is an image of the front cover of The Attac and Defence of Fortified Places. Back to the Cover Details page. ISBN 1-931468-18-4 · Copyright © 2004 by David Manthey · 6x9", 329 pages, 32 plates of figures.